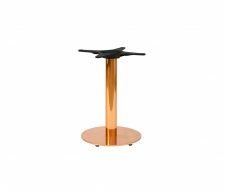 The Zeta Square Copper Bar Table features a contemporary design but with a traditional twist. 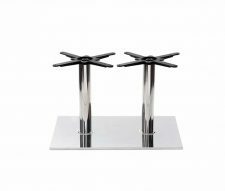 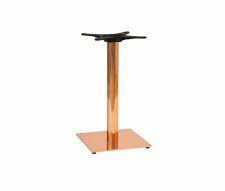 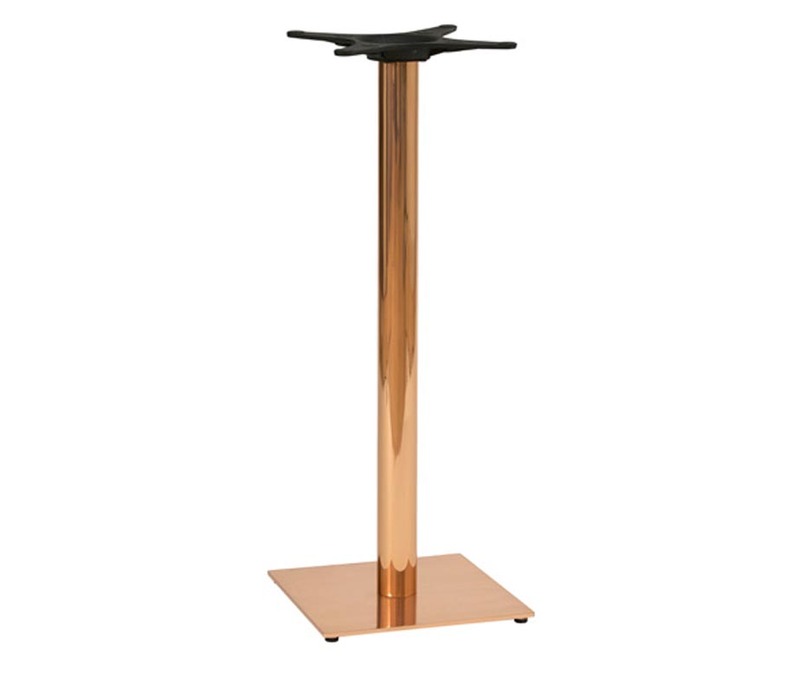 The table base is constructed using premium grade mild steel before it is adonised to give it a shiny copper finish. 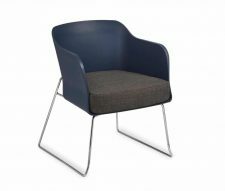 The result is a beautiful contrast between old and new which reflects a current trend in contract interior design. 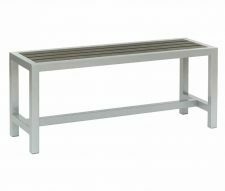 Warner Contracts stock a wide range of commercial furniture in the UK ready for immediate delivery, we have matching Zeta Restaurant Tables and Coffee Tables so you can complete the look. 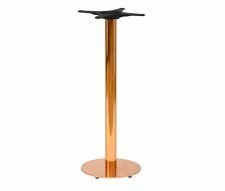 The bar table is also available with a round table base. If you have any queries or require our assistance please do not hesitate to contact our sales team as they are always happy to help.